Shower cubicles should have seats with width and height to facilitate easy transfer by wheelchair users. Shower cubicles should have grab rails at a height and position that allow for easy gripping by wheelchair users. Shower cubicles should have call buttons or other signal devices at a height and position easily reached in an emergency. Sufficient space should be provided beside shower cubicles for transfer by wheelchair users. Shower doors, locks or catches should be of a type that can be opened from the outside in an emergency. Lock lever should be of the type that can be easily open by person with weak power. Shower door should preferably be outward opening type. Towel rail to be placed within reach of person sitting on shower seat at 1200-1300mm height. 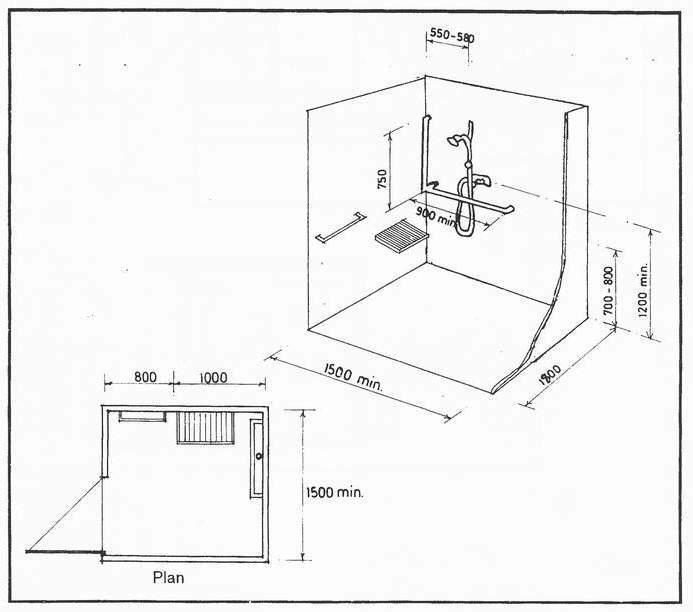 Figure 4.4a : Roll-In shower stall for wheelchair user.